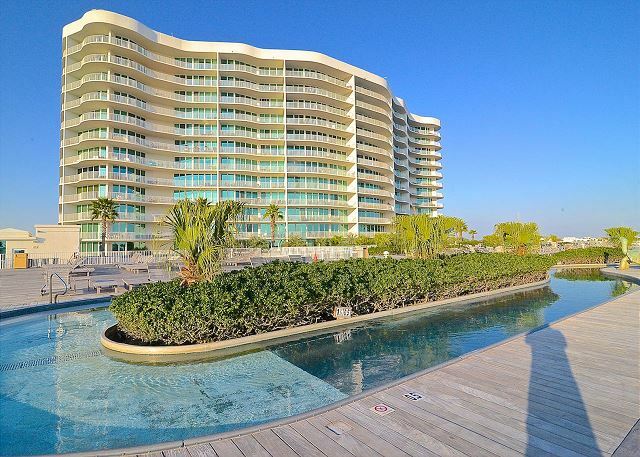 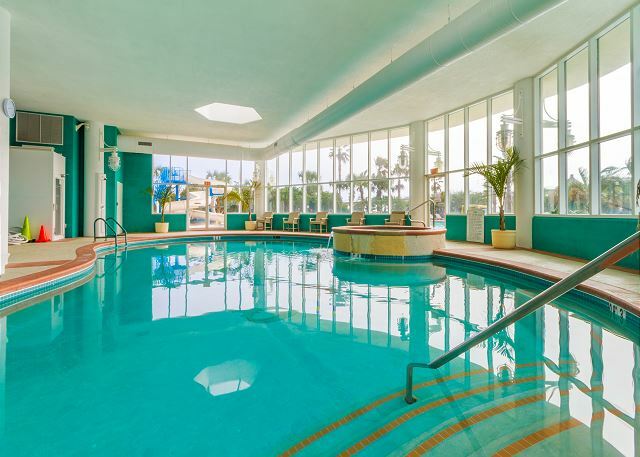 Among Caribe Resort's luxury accommodations you will find an incredible array of pool space, along with stunning vistas of beach front sunsets. 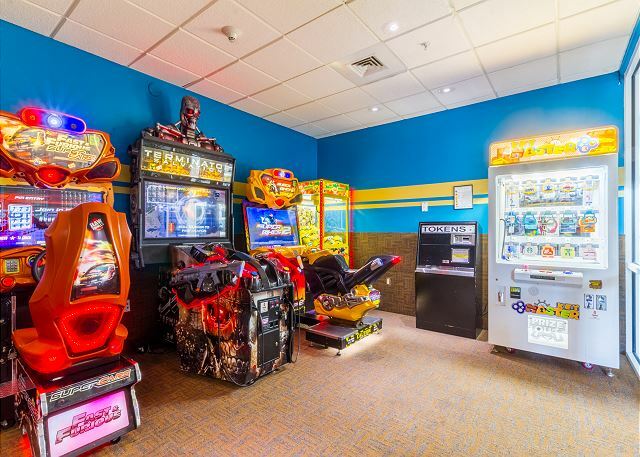 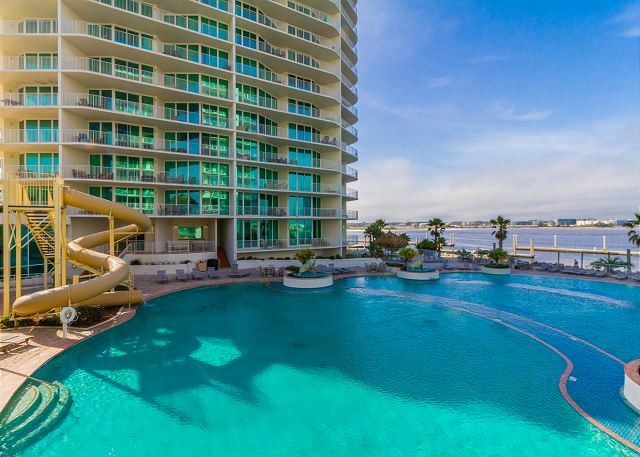 Our comforts are designed with fun in mind: over 40,000 sq. 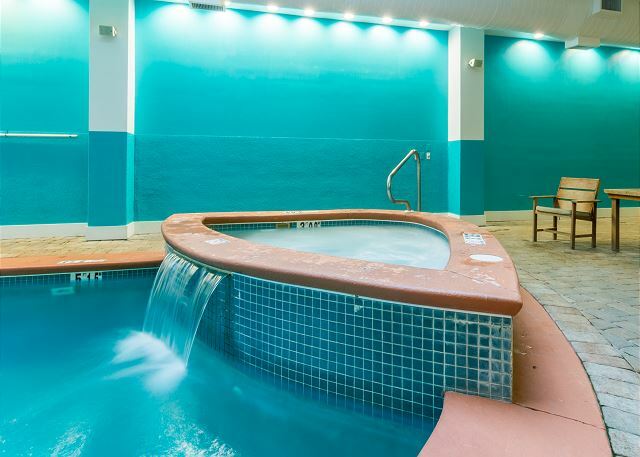 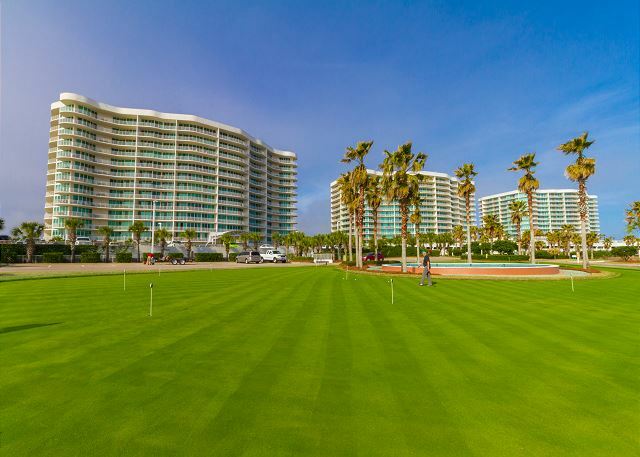 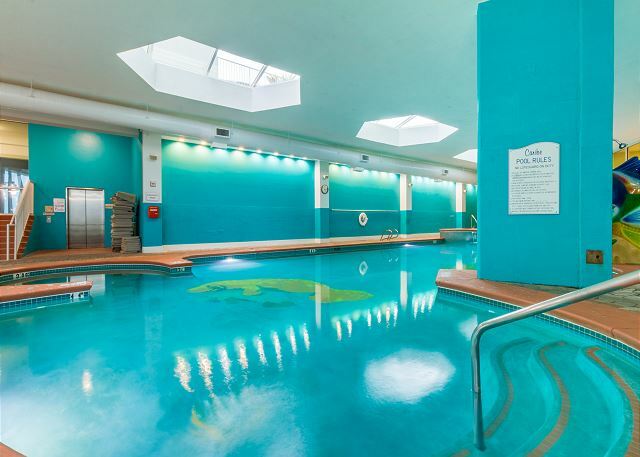 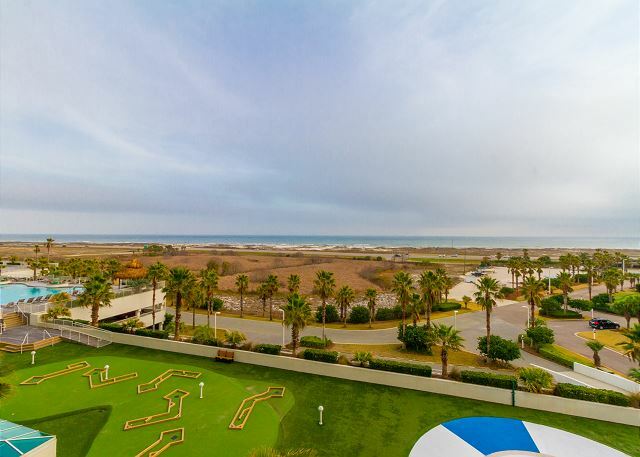 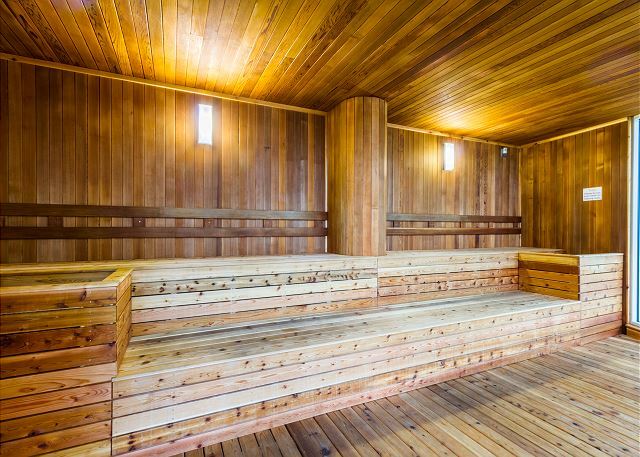 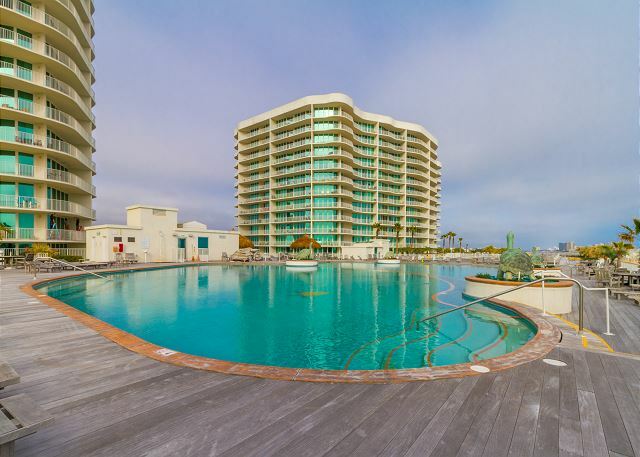 feet of pools, lazy river, tennis courts, saunas and steam rooms, game room, private beach cart service, five star restaurant, and much more. 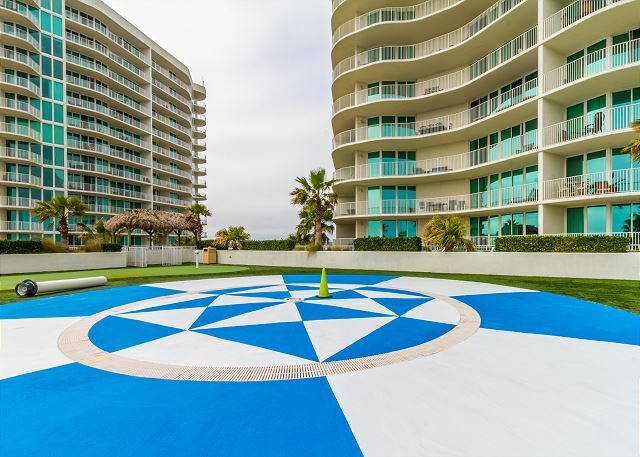 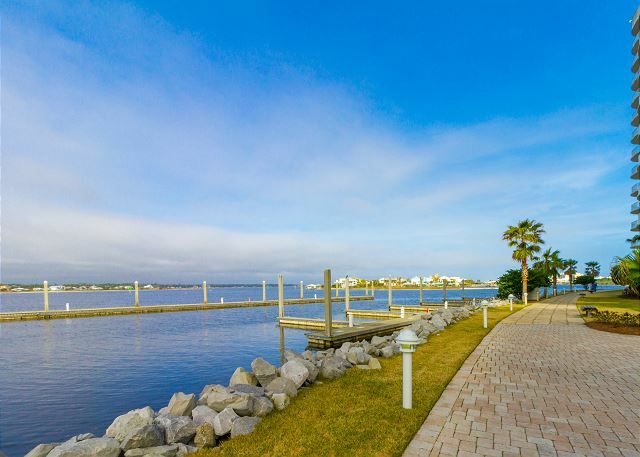 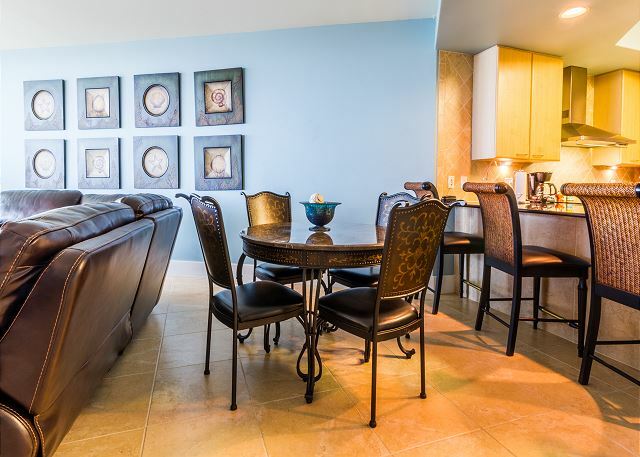 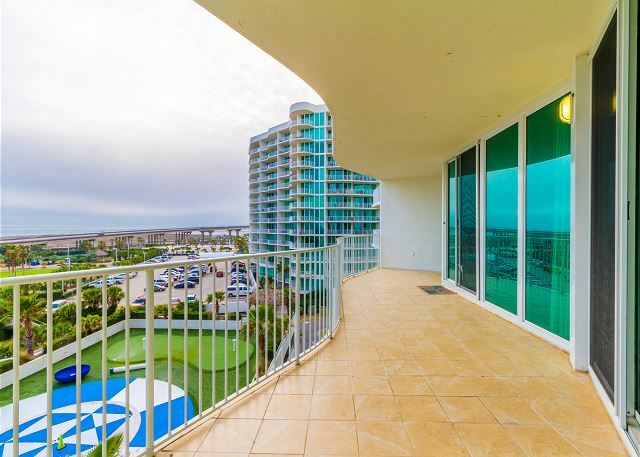 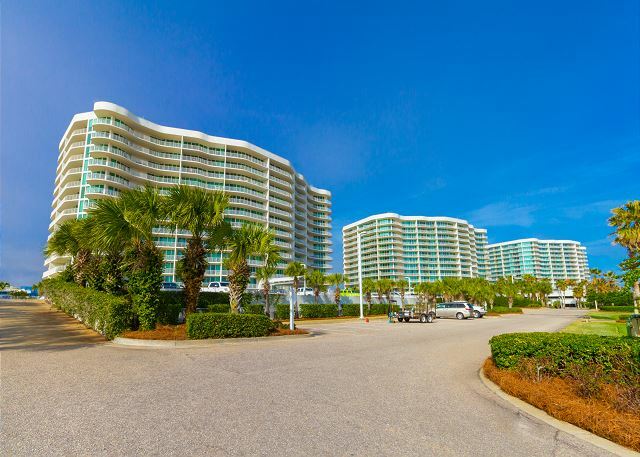 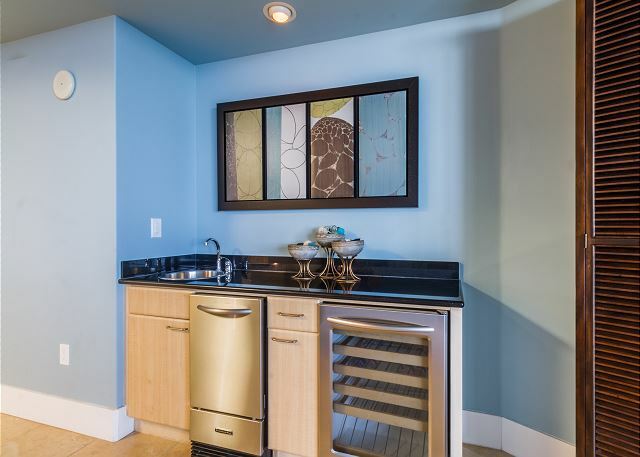 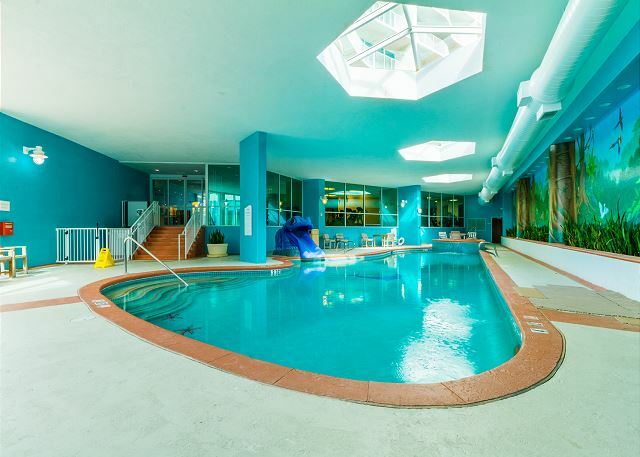 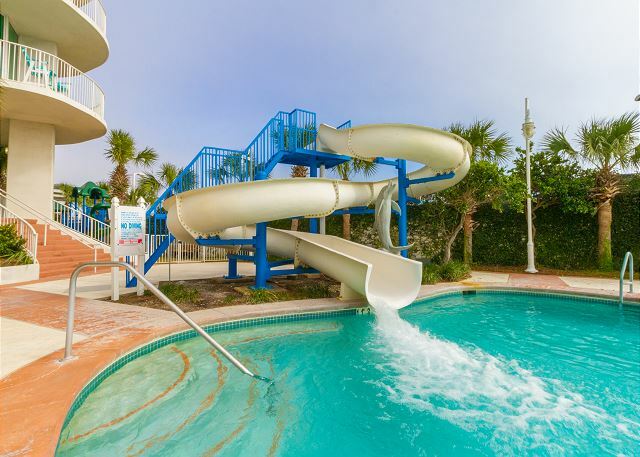 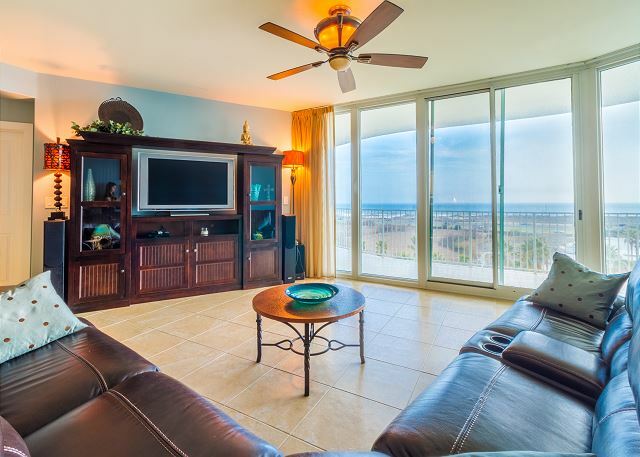 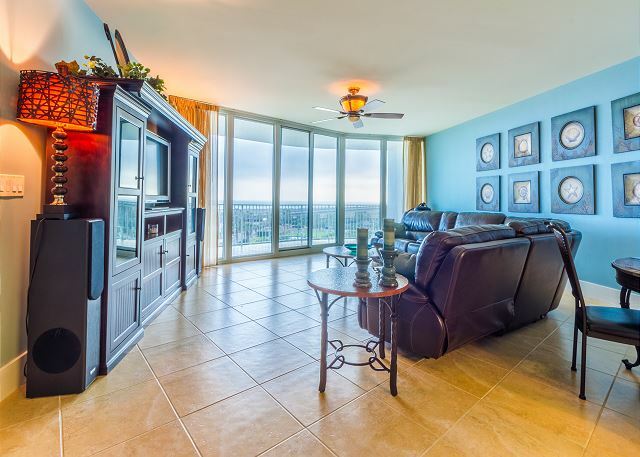 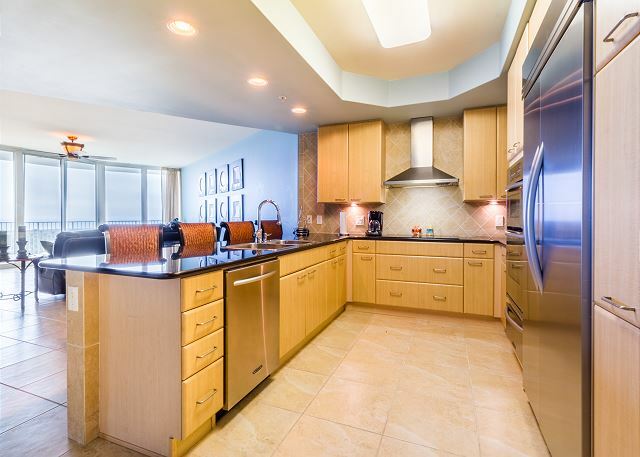 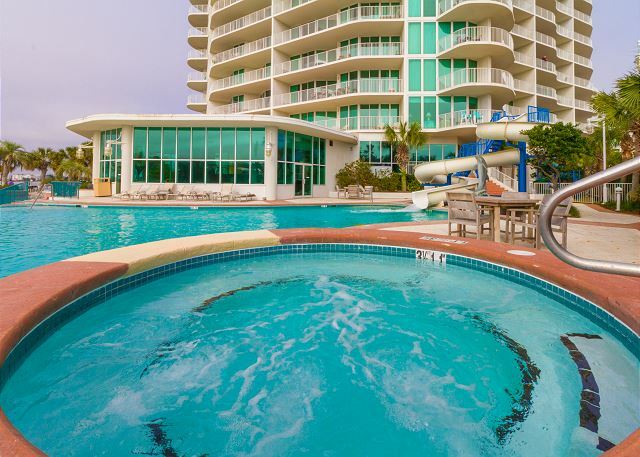 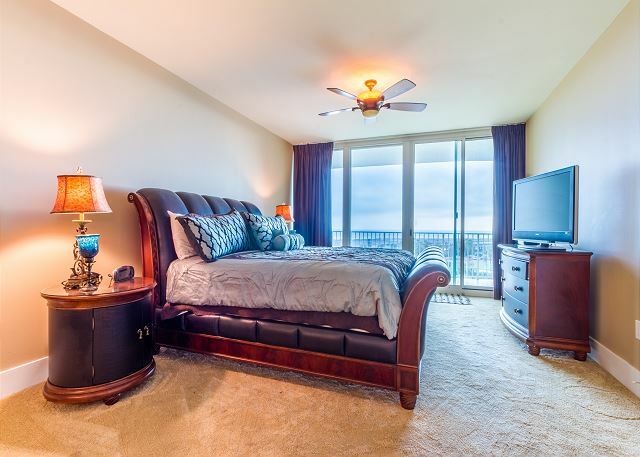 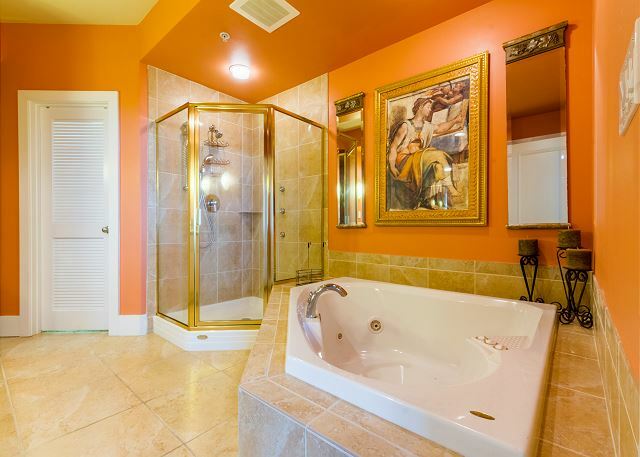 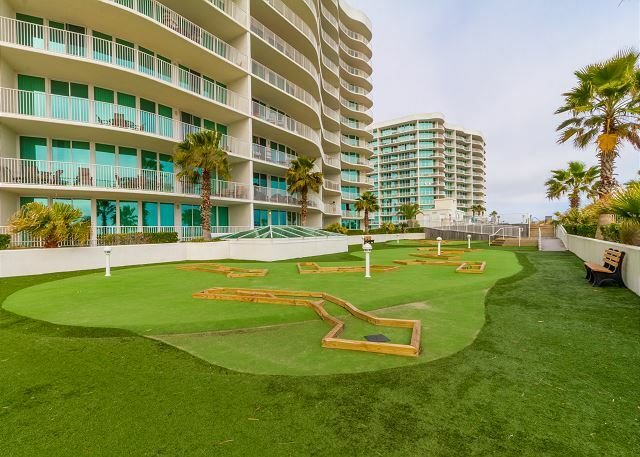 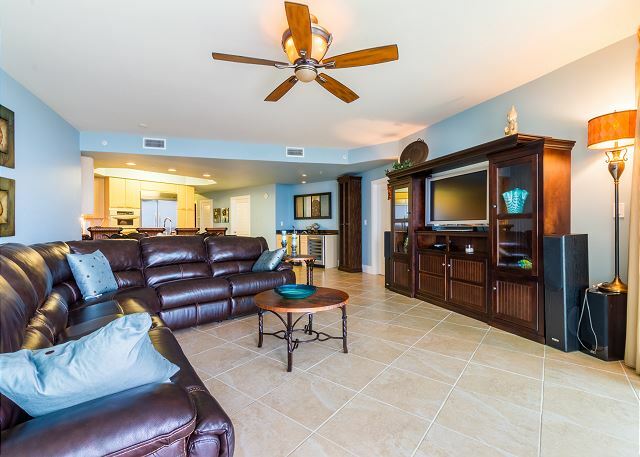 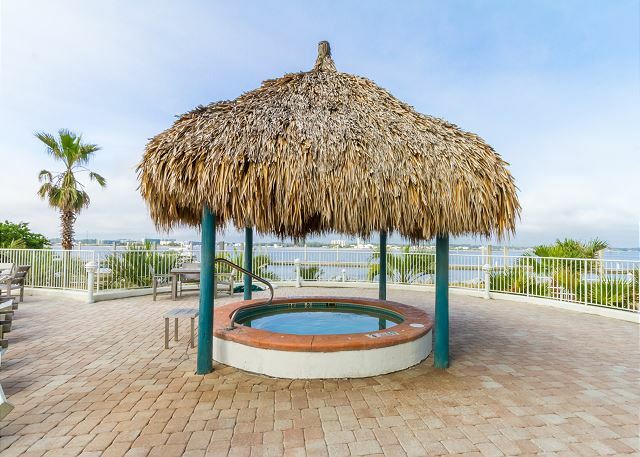 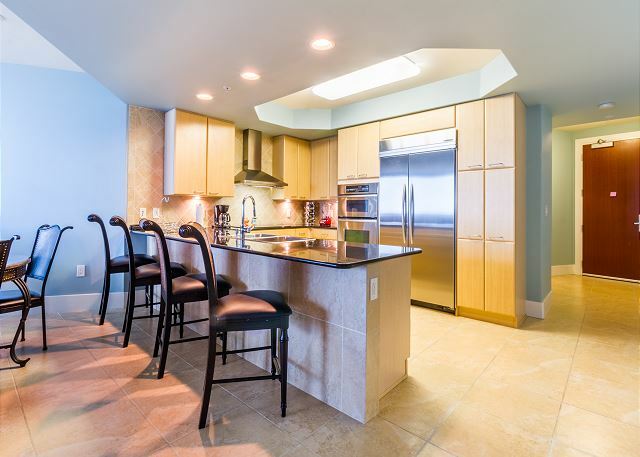 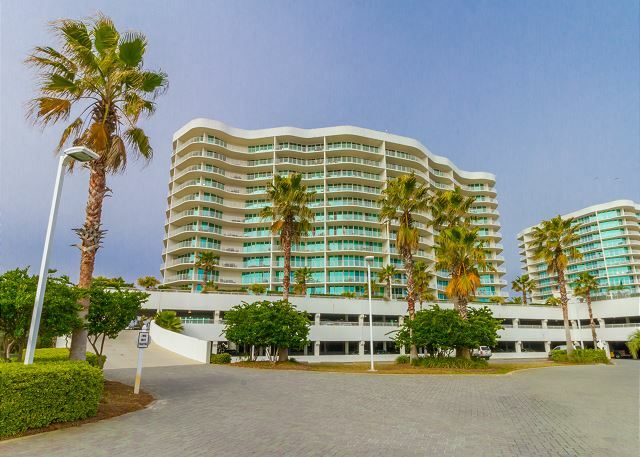 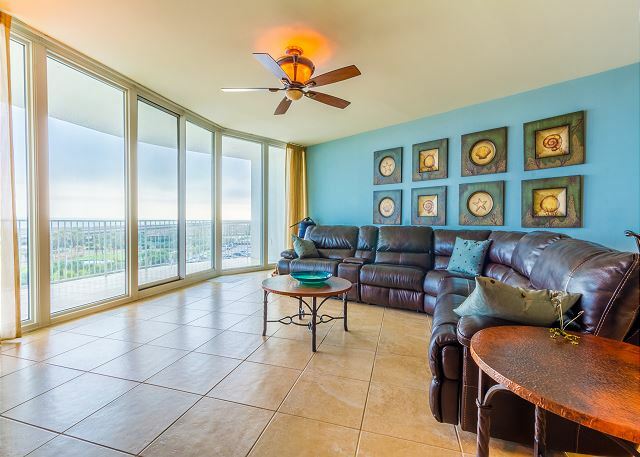 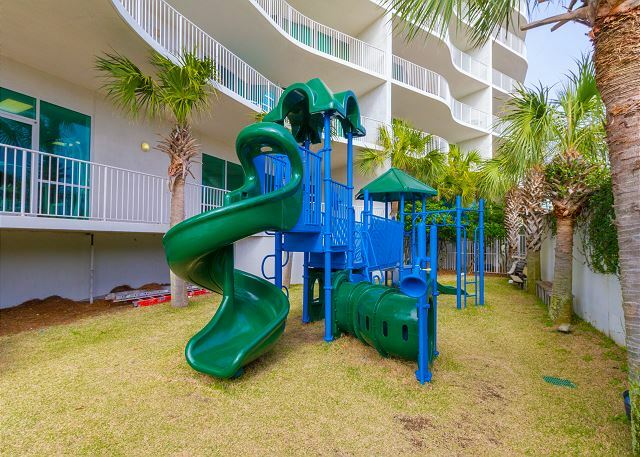 If you are looking for a unique vacation idea, our condo rentals provide a ticket to the most relaxing, picturesque, amenities-packed resort Gulf Shores and Orange Beach have to offer. 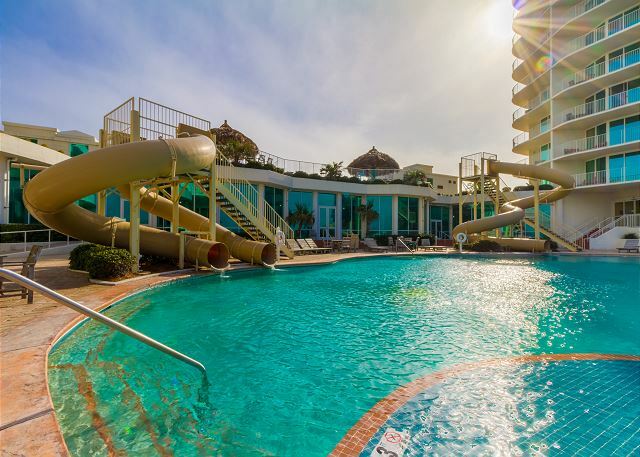 Serving as both a family friendly hotel and honeymoon spot, Caribe Resort will provide an unforgettable vacation experience.